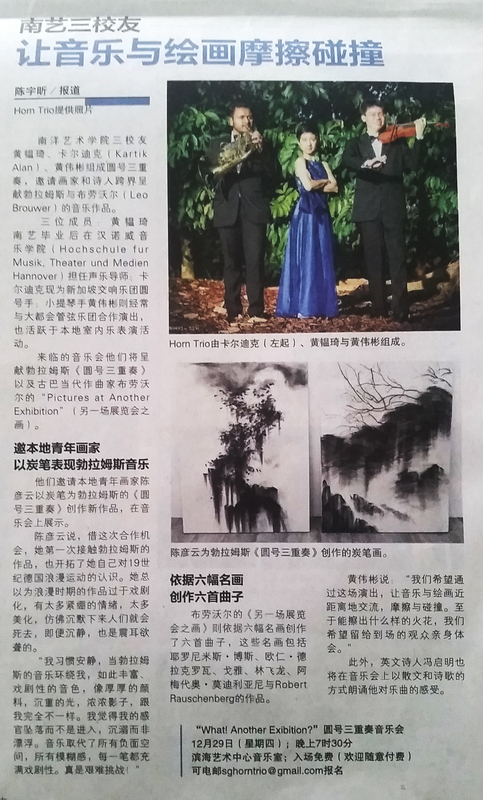 2019 - Art World Forum “Defining An Artist with Yanyun Chen, “Someone Who Designs the Very Framework of “Responsibility”"
2017 - Glass: A Journal of Poetry "Review of 'It's Fiction' by Yanyun Chen"
2016 - Art Hop "A post-mortem reflection: Yanyun Chen's Chasing Flowers"
2016 - Harper's Bazaar Art Prize "Art on Sale"
2015 - Female Magazine "Singapore Artist Yanyun Chen's Still Life Drawings are Hauntingly Beautiful"
2015 - Gallery & Studio Volume Five 2015 "History Redefined"
2015 - Culturepush "Exhib! 追花. Chasing Flowers by Yanyun Chen"
2010 - Culturepush "Spotted! Yanyun Chen"